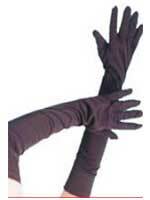 Buy fantastic Rocky Horror products from Novelties Direct at low wholesale prices. We have loads of Rocky Horror items in stock for a great fun night. Whether you are having a Rocky Horror themed party or seeing the film getting into character is part of the atmosphere. 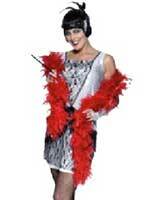 We have costumes, glasses, masks and wigs and accessories including tights, gloves and feather boas. 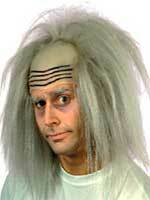 You can become any one of your favourite characters such as Brad, Janet, Majenta, Rocky and Riff Raff. Novelties Direct offer a friendly and personal service and fast and reliable delivery. If we don't have what you are looking for we will always try and find it for you.